I was stoked when Jake Gosselin with Churchfront invited me to be a guest on the Churchfront Podcast! 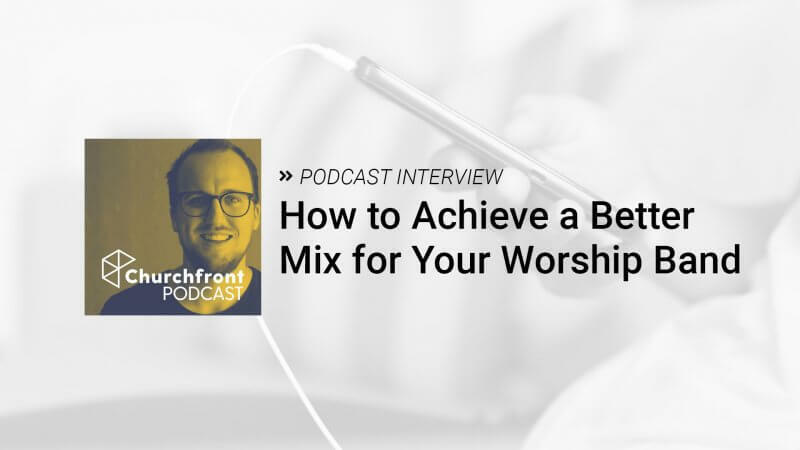 In the podcast, we talk practical tips for achieving a better sound in worship. Take a listen – you’ll enjoy it!